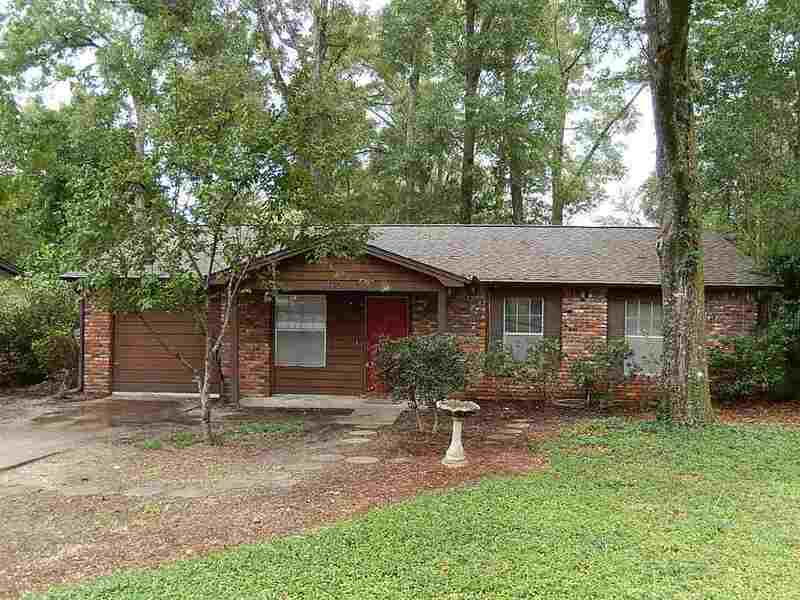 Nice 3/2 House w/ Privacy Fenced Yard, W/D, Garage, & Park View! Mins. from FSU/TCC! $995/month Avail August 1st! This well kept 3/2 features a garage, inside utility room with w/d included, eat-in kitchen with newer tile, privacy fenced yard, walk-in closet in the master, and more! Across the street from a large open park! Quiet and established neighborhood convenient to universities, downtown, Innovation Park, school of engineering, airport, shopping, restaurants, and more! Security system and monitoring included! *Sorry no pets. * All of this for only $995/month available August 1st!